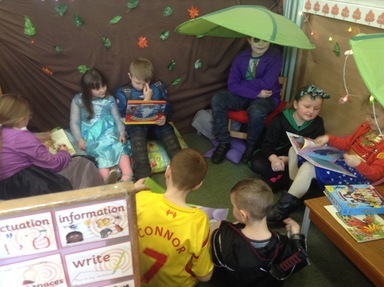 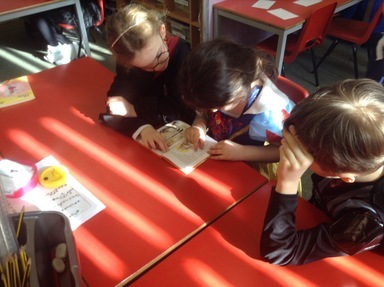 Year 4 and 5 thoroughly enjoyed reading with their book buddies from Year 1. 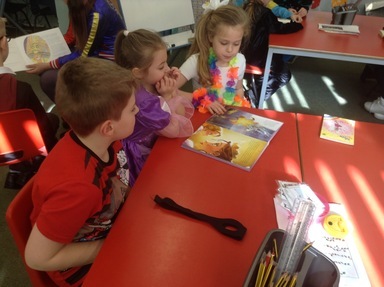 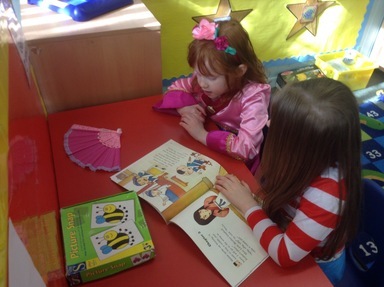 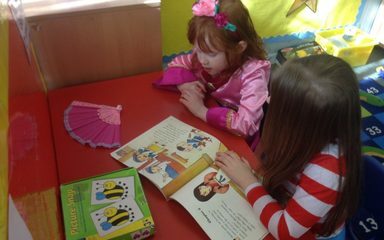 The children each worked with a child from Year – listening and supporting them with their reading. 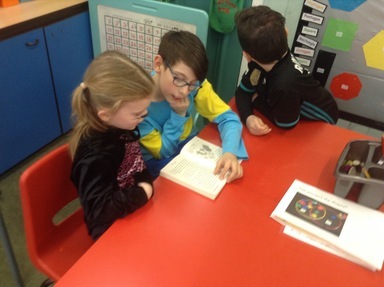 It was so lovely to see how supportive and helpful our Year 4 and 5 boys and girls are.